 Bedsite stocks a complete range of interior furniture for the home from the UK's best-loved leading brands. 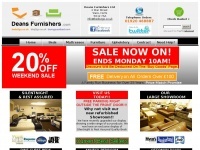 View online or visit our showroom in Marple! 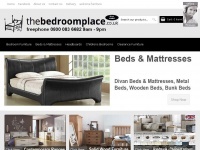 Thebedroomplace.co.uk - Ready As­sembled Bed­room Fur­nitu­re with UK deli­very, ..